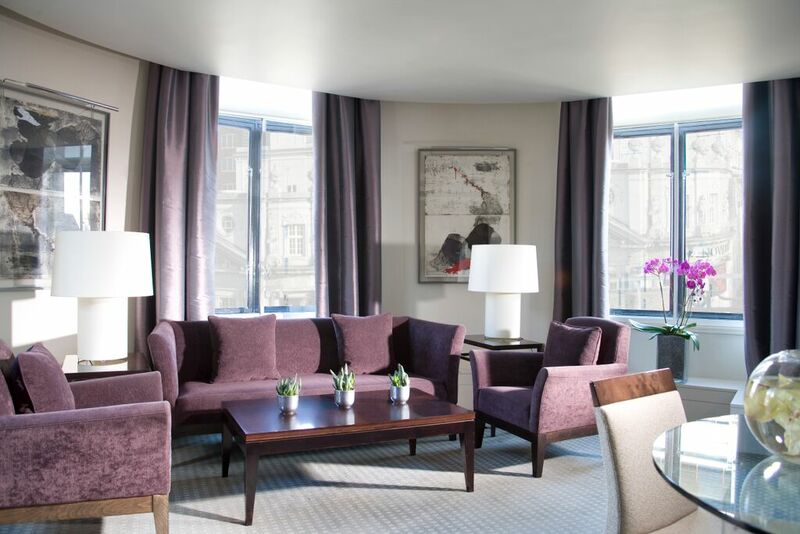 One Aldwych has been on our list of luxury five star London hotels to feature for several years now, so a long overdue stay was much anticipated. Located in the heart of Covent Garden – literally minutes from the top West End theatres, a raft of exciting restaurants, and the very best museums and galleries – its location couldn’t be more convenient. 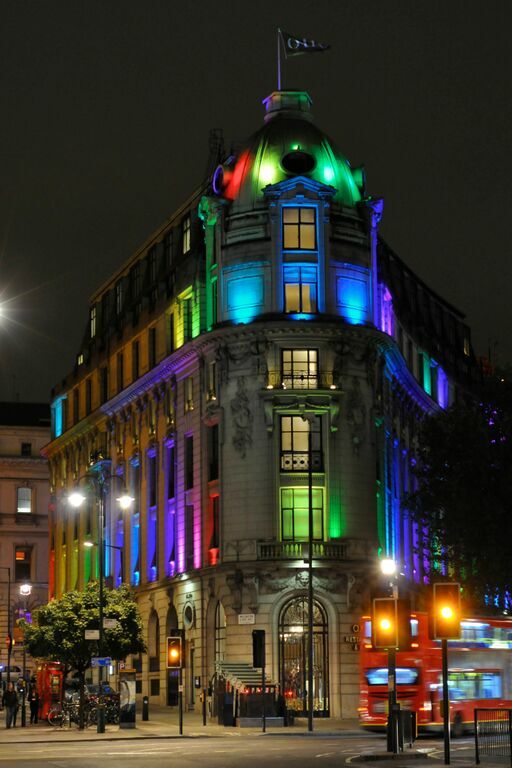 Designed and built by Charles Mews and Arthur Davies, who were also responsible for the Ritz hotels in London and Paris, it was originally the home of the Morning Post newspaper when the building was completed in 1907. This Edwardian beauty with it its coppered cupola dome, sits on a triangular site at the junction of Aldwych and the Strand. The architectural grandeur continues inside. 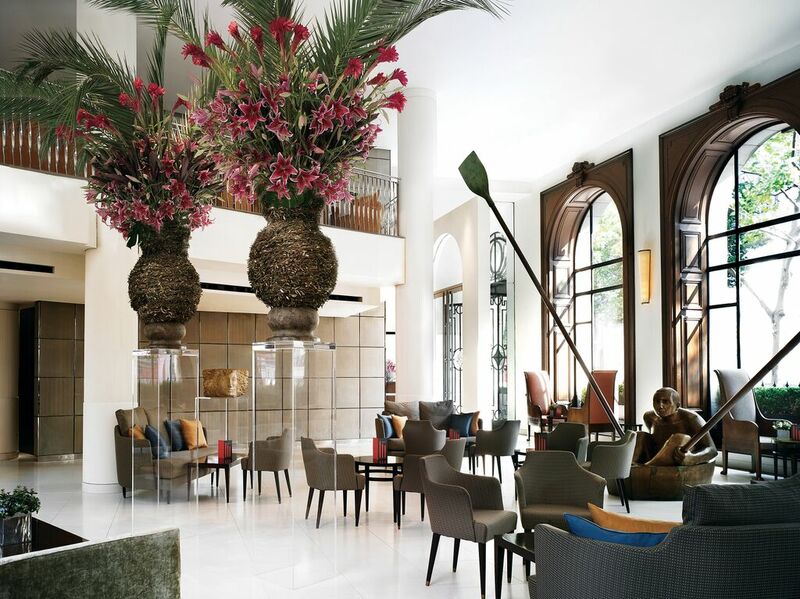 With a lobby of staggering proportions: double height space and huge arched windows, this is the perfect space to showcase contemporary sculpture and stunning theatrical floral installations ensuring an unforgettable welcome. Bedrooms are furnished with plush bespoke furniture and original art (a really nice touch) in calming, muted, tasteful tones with crisp, high quality bedlinen providing just the right amount of understated luxury. State-of-the-art technology includes high speed complimentary Wi-Fi, wire internet access and flat screen HD televisions. 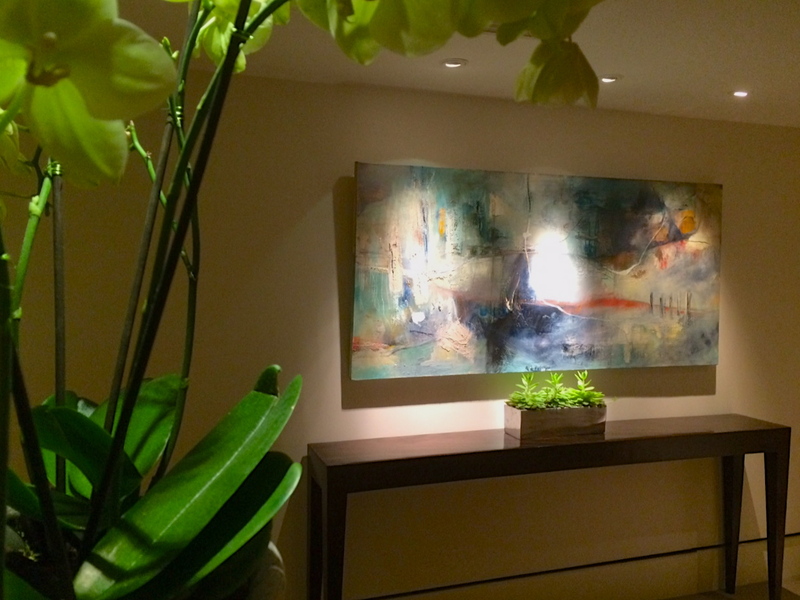 We especially appreciated the abundance of artfully arranged fresh flowers throughout the hotel, and this continued through to the rooms with beautiful orchids dotted around – every aesthete’s dream. Even the hotel corridors at One Aldwych are elegant and soothing. The Lobby Bar has been named one of the top five hotel bars in the world by the Sunday Telegraph, and one of the most glamorous drinking spaces by The Times. It really isn’t difficult to see why. One Aldwych’s award-winning mixologists are renowned for their spectacular creations that make up one of the most inventive cocktails list in London. I sampled a ‘Red Sea’: Gin Mare, Campari, Italian fortified wine, homemade thyme & rosemary syrup and lemon juice, served in a chilled coupette glass. And it was as perfect as it sounded. The service and attention to detail was exemplary. 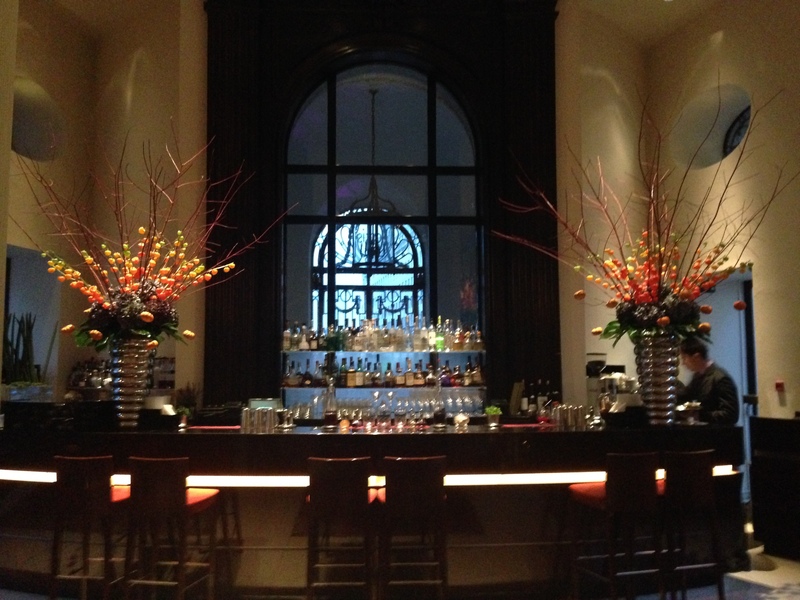 In fact, exemplary service is a definite hallmark of One Aldwych. We also dined at the fantastic Indigo restaurant (see review here) and once again the service was impeccable; always the key distinguisher from a good hotel to a great hotel. A visit to The Health Club is a must. 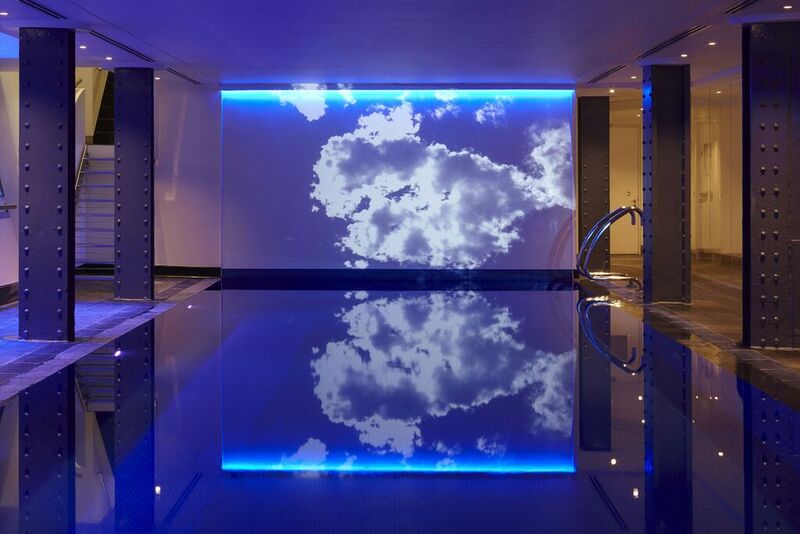 A spacious gym, steam room and sauna along with a stunning 18 metre chlorine-free pool with mood lighting around its edges, and an underwater music system. I sampled a Signature Glow Facial; one of the standout OSKIA facials offered. 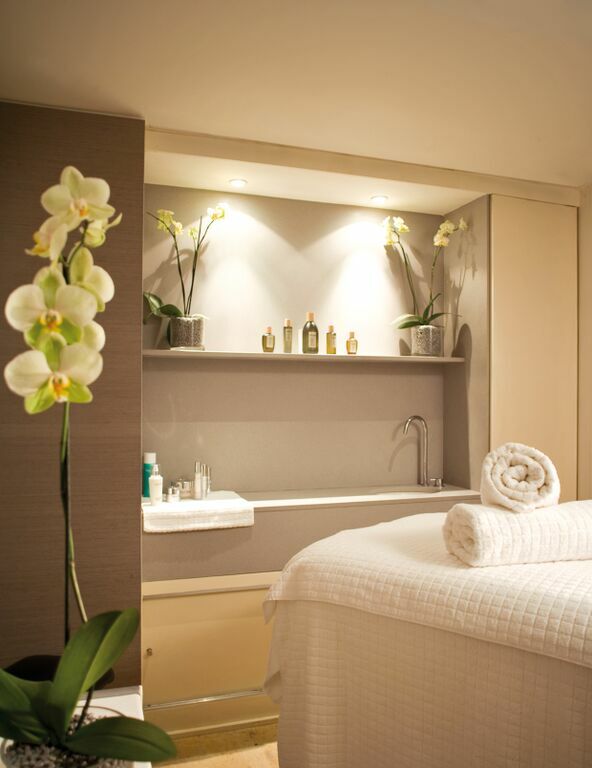 On a brisk autumnal day, it was the ultimate radiance-boosting treatment my skin needed. OSKIA skincare products use a range of fermented or bio-available vitamins, minerals, omegas, amino acids & glucides to rebuild skin health, plus super-charged natural bio-actives such as prebiotics, plant stem cells and peptides. Needless to say, my skin truly did glow after this heavenly 75 minute treatment. 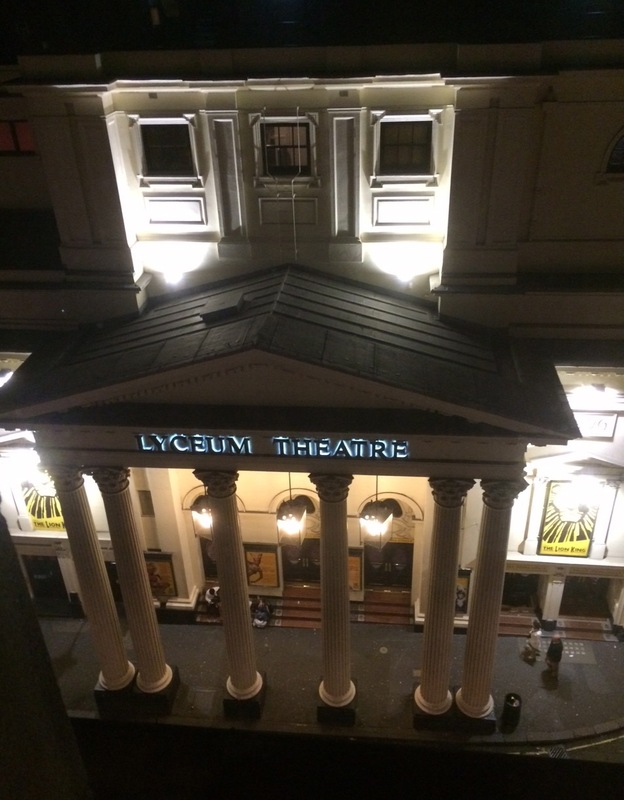 And as rooms are so peaceful and quiet, if you do momentarily forget that you are currently staying in one of the most exciting cultural capitals in the world, a quick peek out of the bedroom window should bring it home: the West End is literally on your door step. One Aldwych offers an excellent value pre and post theatre menu, and regular Film & Fizz nights where you can enjoy a three-course dinner in Indigo, followed by a film in the hotel’s private screening room, accompanied by a chilled glass of Lallier Grande Réserve Champagne. Or Live At One where you can experience some brilliant theatre from the likes of the National Theatre or Royal Opera House as the productions are broadcast live to the screening room. Images by CELLOPHANELAND* and One Aldwych. CELLOPHANELAND* were guests of One Aldwych.